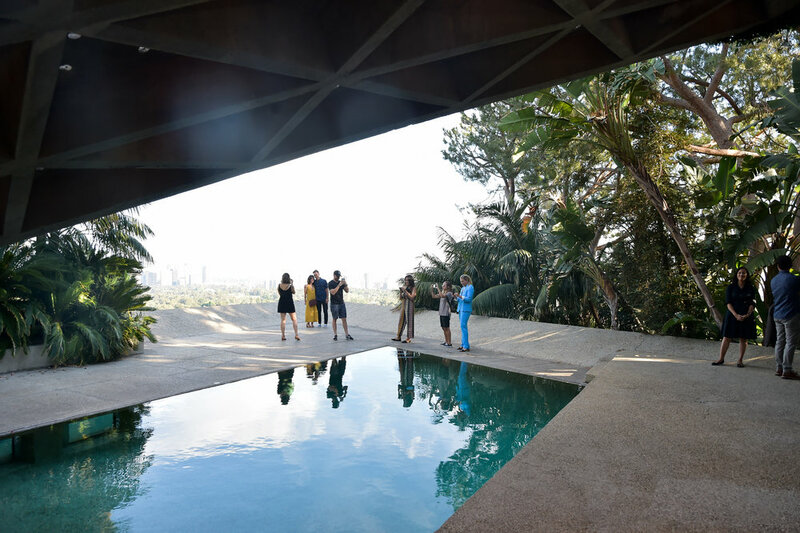 Over the weekend, the MAK Center hosted its annual event, the MAK Games, at the Sheats-Goldstein Residence to fundraise for the center's programming and historic conservation. The MAK Center serves as a place to develop ideas surrounding art and architecture for the community, with ongoing programming and in collaboration with educational institutions, artists, and designers. 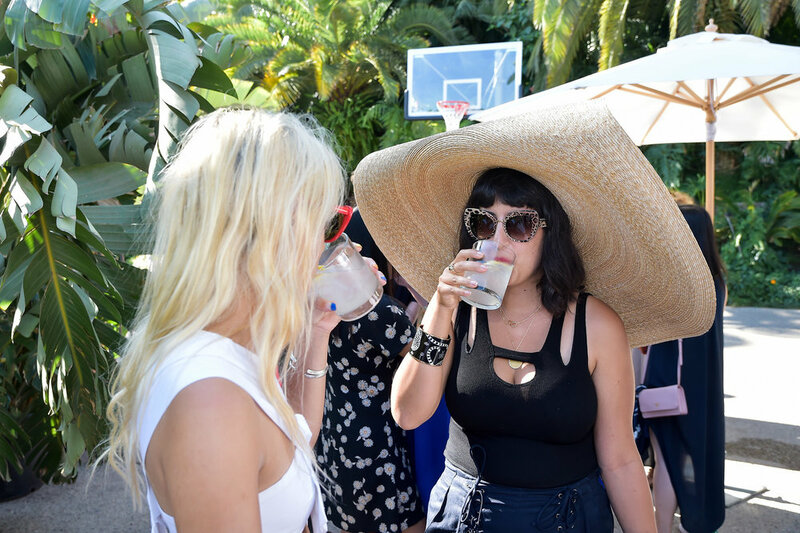 As guests indulged on Yola mezcal cocktails and Dosist pens, the tense games continued against an infinity background overlooking the LA cityscape. This wasn't a bad way to spend a Saturday. 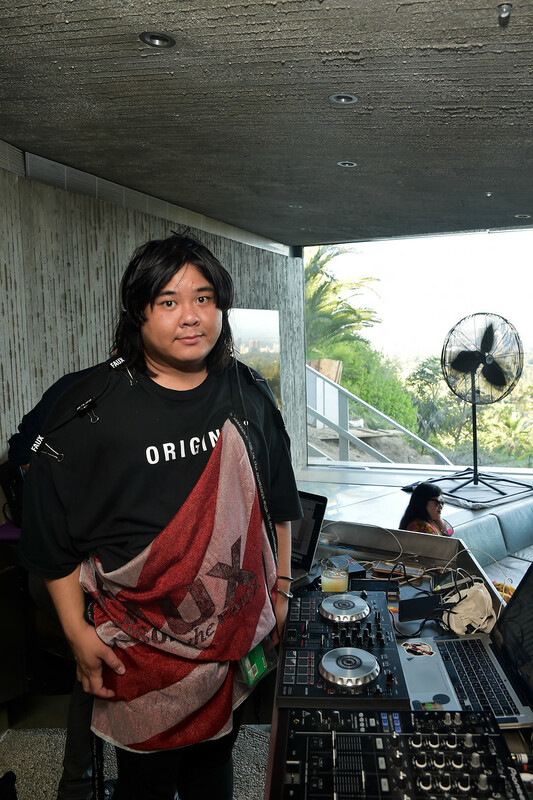 The event continued below the tennis court where club James hosted a dance party with music by BJ Panda Bear. As the games came to a close, the cocktails continued into the night and a performance film by the artist Millie Brown and Ivan Olita, filmed in the famed Turrell room, was punctuated by a string duo. Some MAK Games attendees included Zoe Lister Jones, whose husband Daryl Wein played in the games, Maria Bello, and James Valentine (Maroon 5). Taking home this year’s trophy was Rudy Sanchez (Producer) playing with Jonathan Sanchez (Head Men’s and Women’s Tennis Coach at Concordia University Irvine). They battled for the title against Friedrich Kunath (Artist) playing with Martin Escos (Tennis Player) in the final round.